Lord Ian Blake has returned from India a broken man. Years ago, he pledged to Lady Eva Carin—his childhood companion and first love—that he would bring her husband back alive. His failure haunts him. But even his jaded soul can’t anticipate the shocking sight of beautiful, independent Eva confined in a madhouse. even if you’re not a big fan of historical romances you’d still love it. help heal each other, and finally get that HEA that they truly deserve. 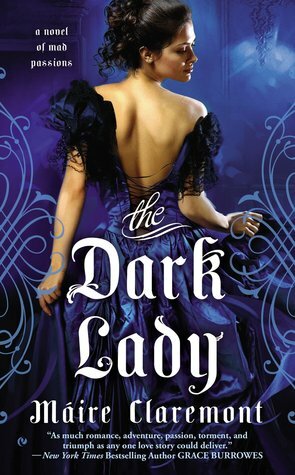 my review for The Dark Lady is here. 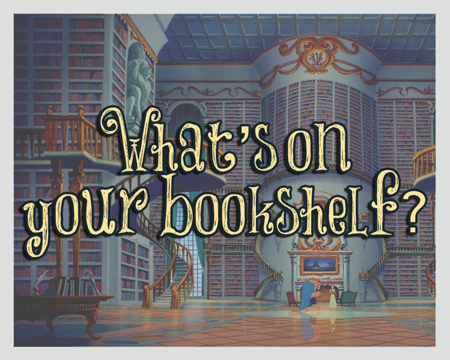 with your favorite book or a book you can’t keep to yourself with a couple lines saying why you like the book (no spoilers) and on Thursday I will randomly select someone to have a feature on my blog with the book you recommended and your (First) name (unless otherwise specified by you). (it can be your own book). There is no limit to how many recommendation you want to give (for now). every Thursday. I will also throw in a few of my own. P.S. You must be a follower to my blog, facebook or twitter to participate. you will not be selected…Thank You! I always enjoy reading about stories that take place in the Victorian era. I never would have guessed that the characters have to deal with drug addiction by just looking at the cover.